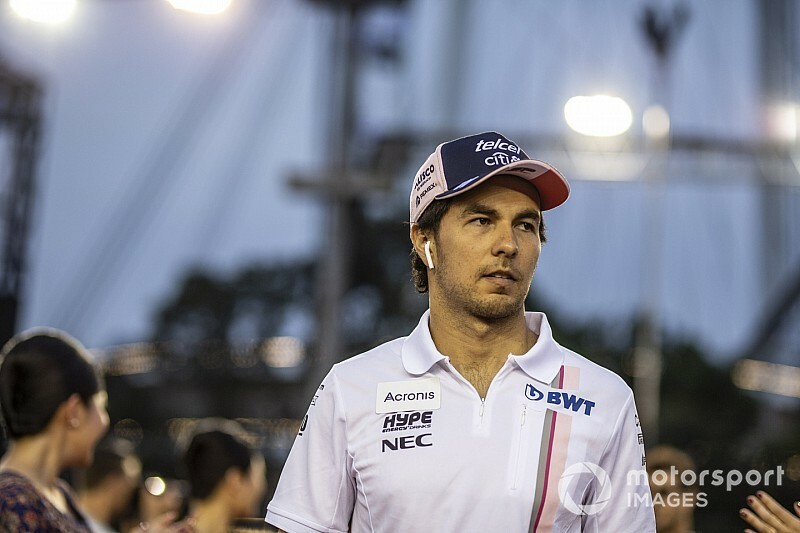 Perez has had a rollercoaster career in which he was part of the Ferrari Driver Academy, then left it to join McLaren for the 2013 season, only to be dropped at the end of the year in favour of Kevin Magnussen. He took one of the few remaining seats - at Force India - and has revived his reputation as that team grew to become F1's leading independent competitor. In contrast, McLaren has failed to recover after fielding a succession of underperforming cars, of which the 2013 MP4-28 was the first. 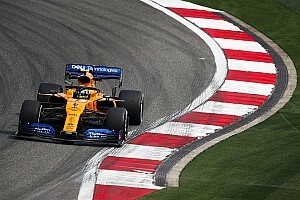 McLaren has been in the market for new drivers after Fernando Alonso elected to quit F1 and team management lost faith in Stoffel Vandoorne. Perez was among those McLaren courted as a potential replacement, although the seat ultimately went to Lando Norris. "We talked," said Perez. "I think, at the time I already knew what I was doing. They were quite interested in my plans, but there was not really much to add because I knew by then my plans. "I'm quite happy with what I have and I believe it's the best option for my future. "One day you can be very close to a top car and the next day you find yourself with no seat at all. You can't take anything for granted. 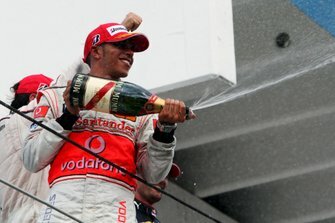 "I arrived into a great place with Force India. I came here when the team was very small, one of the smallest. I think we've grown, and the past two seasons have been tremendously good for us." Force India has become one of the most competitive independents in recent seasons despite former owner Vijay Mallya's financial difficulties. 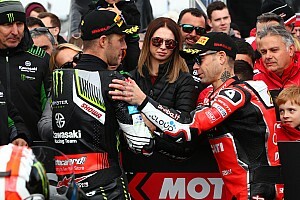 The team finished 'best of the rest' in fourth place behind established frontrunning constructors Mercedes, Ferrari and Red Bull in 2016 and '17. 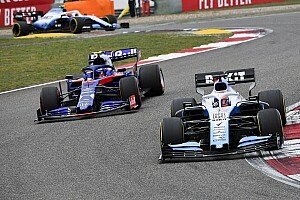 It was on course to do the same this season until its finances finally ran dry and it had to be rescued by a consortium of investors led by Canadian entrepreneur Lawrence Stroll. 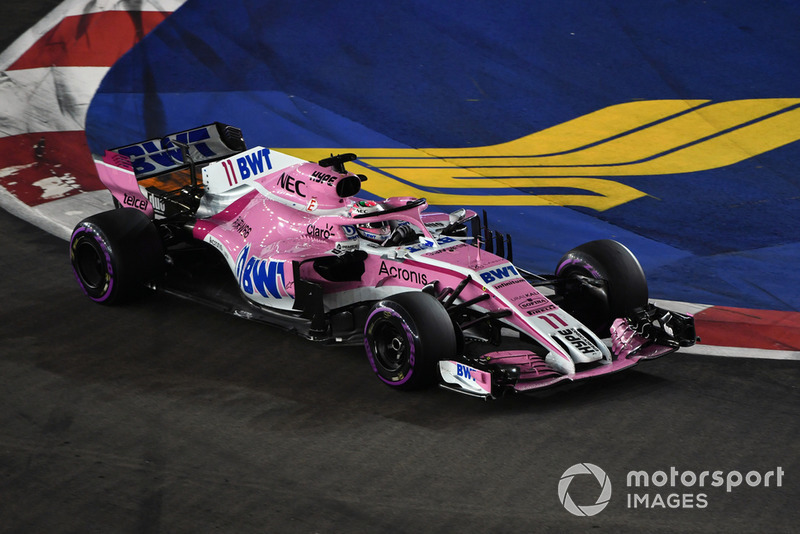 As a consequence, it had to begin again as a new entity - Racing Point Force India - with its constructors' championship points reset from the Belgian Grand Prix onwards, but it still has arguably the fourth fastest car in F1. 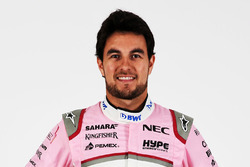 Perez has not been formally confirmed at Force India for 2019 but is expected to remain with the squad for a sixth successive year. 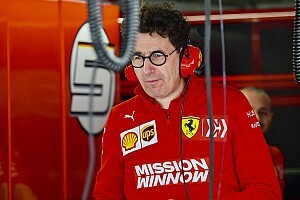 "If you're not in a Mercedes or in a Ferrari seat, Force India becomes a very attractive place," said Perez. "We've beaten everyone in the past two years. I've grown up a lot with the team. I'm happy with my plans. "I think being here can be a good place for the coming years."